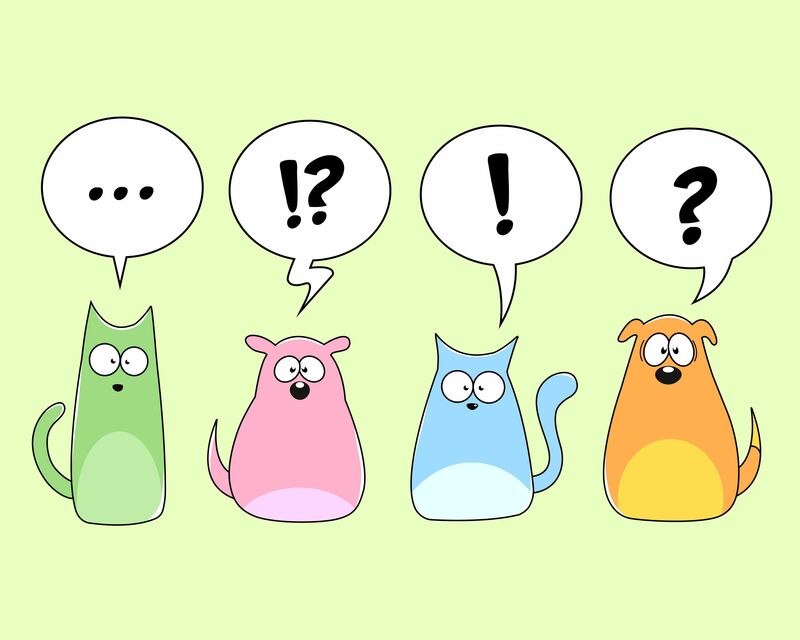 In my roles as a writing coach, editor, and tutor, I get a LOT of questions about grammar. Many of the questioners can recite a rule from childhood – the problem is, the rule didn’t make sense then and it doesn’t make sense now. I also get a LOT of questions about how to plan a piece of writing, research it, organize it, and start to write it. For me, those mysteries are no longer mysteries. I actually have actionable advice that leads to results. The WriteStrong! program is on the SavvyFreelanceWriter Facebook page. It is a place to find answers to those questions. You’ll also find videos, classes, and materials to use to answer your questions and get you writing over the coming months. Meanwhile. Got questions? Ask away! Categories: Grammar, Writing Coach | Tags: Grammar, WriteStrong, Writing Process | Permalink.